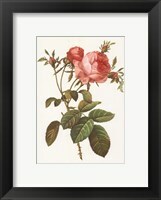 The 19th century was a great period of time for painters in Europe but especially in England, with the advent of the Romantic Victorian art. 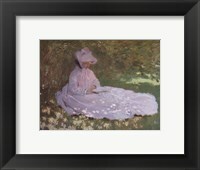 The artist didn’t limit themselves to a single genre and instead concentrated their attention on literary, religious and genre topics.The things they had in common were colorful images that paid close attention to details, as opposed to lose brushwork. 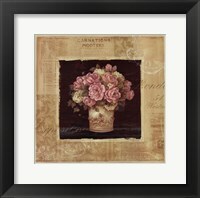 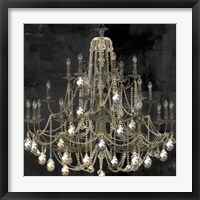 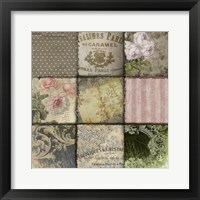 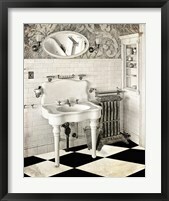 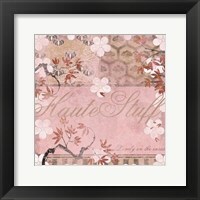 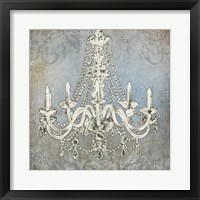 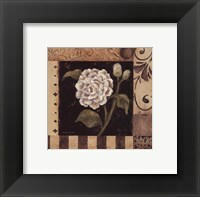 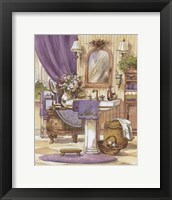 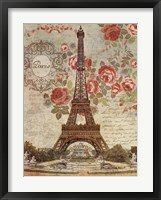 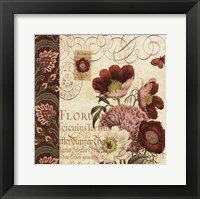 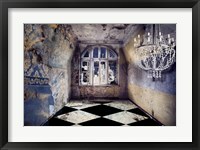 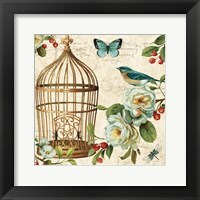 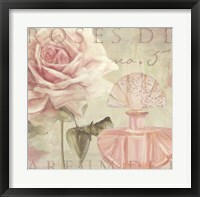 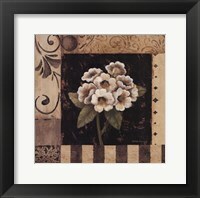 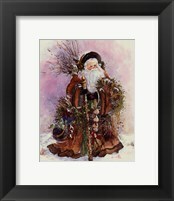 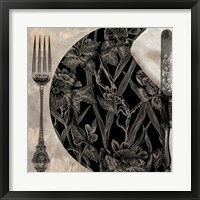 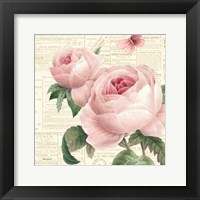 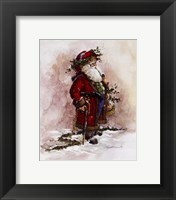 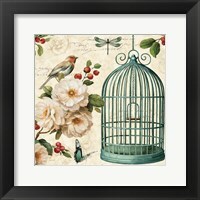 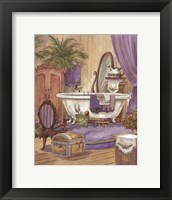 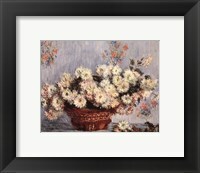 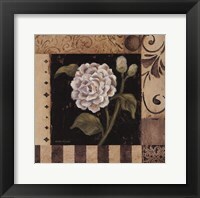 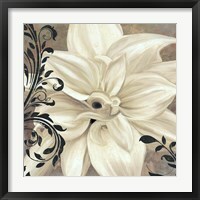 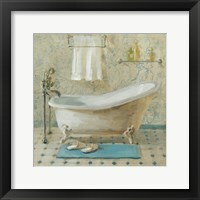 FramedArt.com can put things into perspective and provide art lovers with fine Framed Romantic Victorian Art. 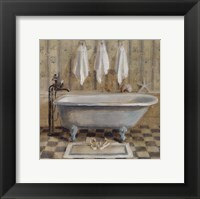 Framed Romantic Victorian Art include somes of the first paintings of this movement, which was to some extent a reaction to the growing popularity of industrial manufacture. 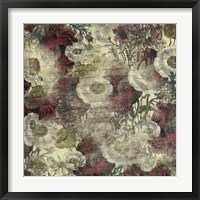 The artists tried to return to the classic patterns while also making art as affordable as possible, with romantic influences being all too obvious. 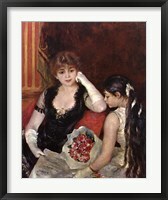 History painting went hand-in-hand with romantic paintings during those decades and the artist regarded these images and the highest possible form of art. 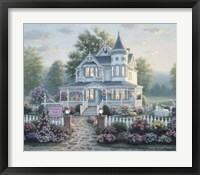 Even though religion was playing a less important role in the 19th century, many Framed Romantic Victorian Art make references to religious characters. 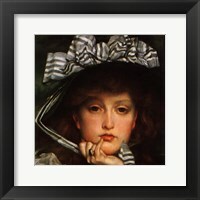 Lord Leighton’s masterpiece called Cimabue is dedicated to the Virgin Mary and there are plenty of other paintings depicting Guardian Angels watching over children. 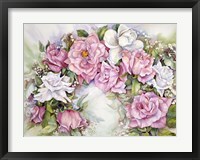 Just as the name suggests, many of these romantic pictures they depict lovers in their moment of tenderness, usually in an idyllic setting. 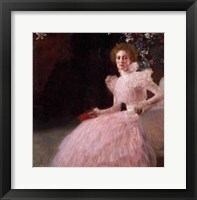 William Powell Frith on the other hand focused on scenes of social life, with Romans being a secondary topic.